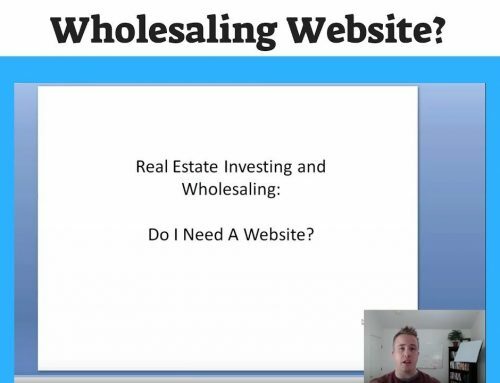 In this video you’re going to learn how to wholesale real estate step by step – exactly what you should do to get your real estate investing business up and running. Now as you may know there are a lot of different ways we can go about doing our marketing. There are lots of strategies. Often times we are left confused not knowing where to turn. I’m going to help you in this video to eliminate that confusion. We are going to focus in on a very specific niche of motivated sellers leads and a specific niche of wholesaling. In my opinion it is the BEST type of niche within wholesaling and time and time again it generates the highest quality motivated seller leads for a the least amount of marketing dollars spent. Which comes in handy at any point in your business. High return, low marketing expenses. Grab your favorite beverage. Get something to write with and takes notes, because I’m going to literally be opening up my playbook to you in this training. 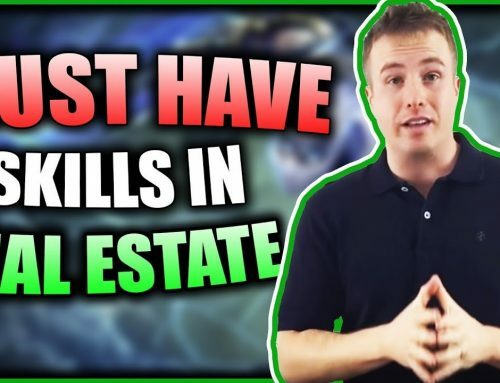 I’ve had countless people watch this free training then go out and implement it and get their first real estate deal done. I originally posted this video on YouTube in September of 2014. This video has since gone viral and at the time of me writing this blog post it is over 124,000 views. I am very humbled by this and am extremely grateful. The people I’ve been blessed to work with and the relationships that have stemmed from people reaching out to me after watching this training have been incredible. I want you to know that this video is time tested. The principals in this video work the EXACT same way as they did back in 2014 when I recorded this video. Hopefully that gives you EVEN MORE confidence to know that this is not some fly by night strategy. It is a lasting strategy that works in ever type of market. Here are a couple of very simple ways we can get the most out of our relationship together! ► If you know someone who needs to see this video, please share it..
► In a rush? Add it to a playlist on YouTube to watch it later. ► HIT THE NOTIFICATION BELL next to the subscribe button on the home page of my YouTube channel, so you can catch my latest videos! ► Comment below and let me know WHAT YOU WANT TO LEARN MOST! And I’ll do my best to cover those topics. I look forward to getting to know you and serving you better! Have an amazingly productive and blessed day! See you in the next post and video. My name is Suzi Helton I am British born and live in the UK with my American born Husband Ray. Really got a lot from viewing your video. I am a beginner to wholesaling and you mentioned that you could send a free video of the course that you first started with when you came on board with your mentor. 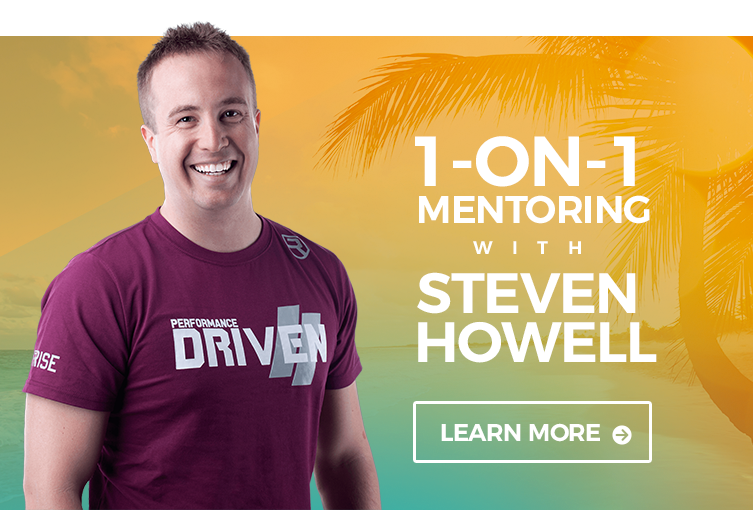 I do believe that taking you up on your 1 on 1 Mentoring course will be a course of action that I will lead onto, however I think it would be in my interest to start with the starter course to get my foundation put in place first. I thank you for sharing your heartfelt journey of your blessings and your lovely wife, also your willingness to give back. I pray that God will continue to path your way with abundance. I look forward to hearing form you in the very near future. So nice to meet you Suzi! Thank you for your comment. Really glad this content has resonated with you. I do see that you’ve signed up for a free strategy call and we can discuss what will be the best option for you that lines up with your goals. More than happy to answer any questions. Looking forward to it. Great video Steve! I took A LOT of notes on this one. thanks again!